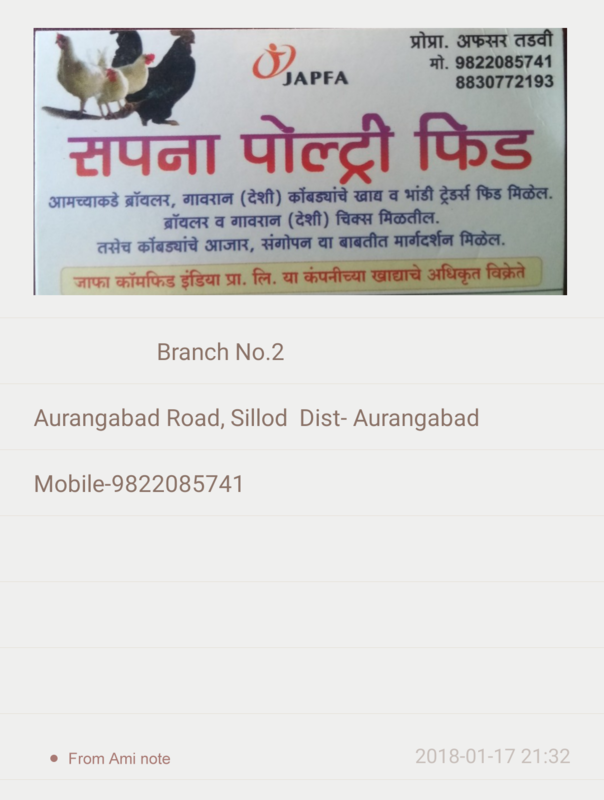 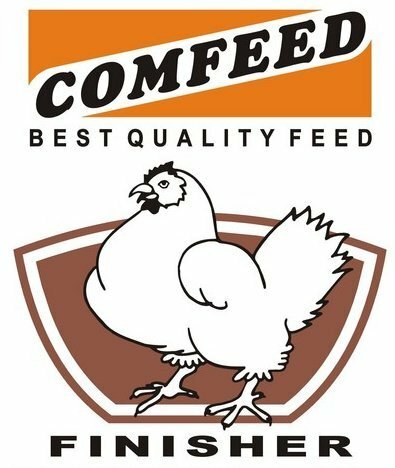 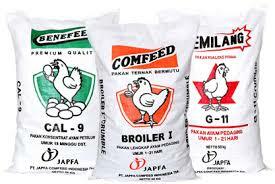 We Are Authorised Distributor of JAPFA Comfeed India Pvt Ltd.
We are Provide Veterinary and Poultry Medicine. 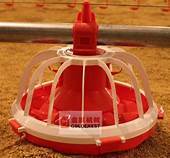 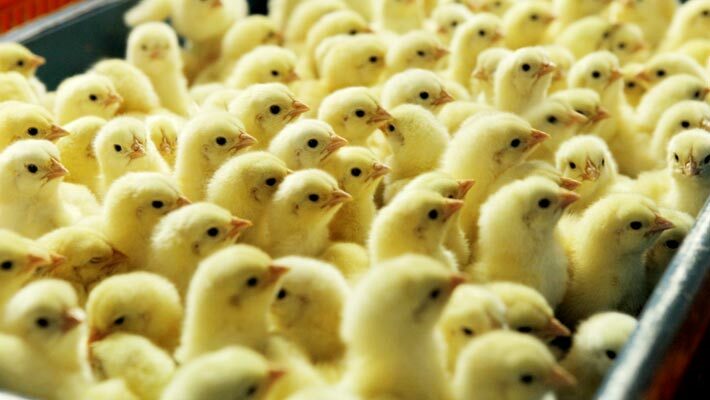 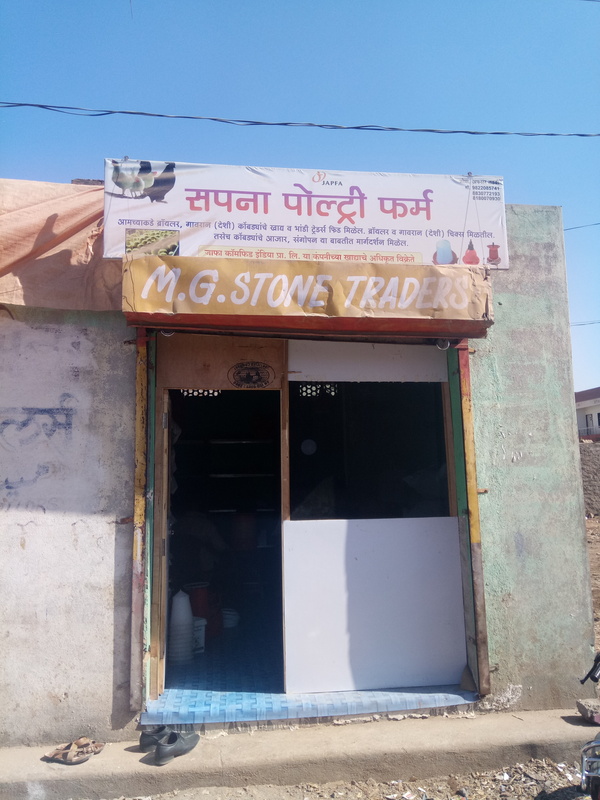 All Types of Poultry chicks suppliers. 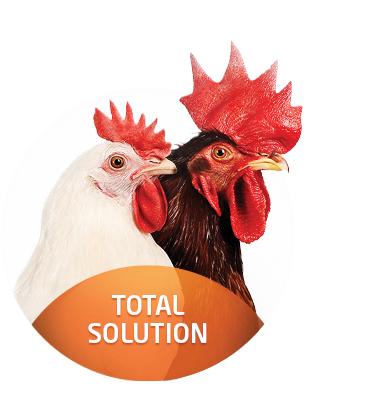 We Provide Healthy Chickens For Eating Purposes. 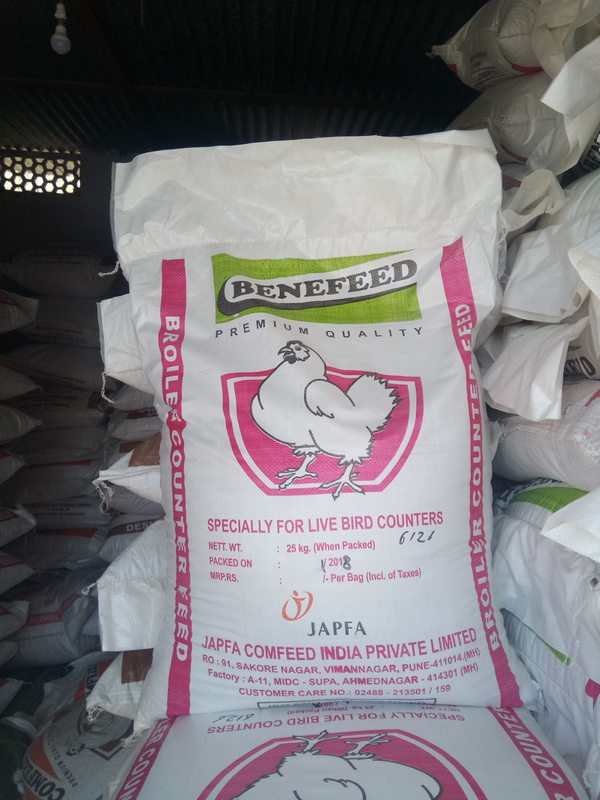 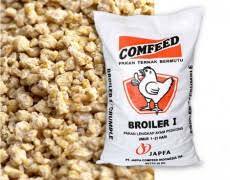 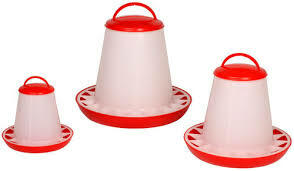 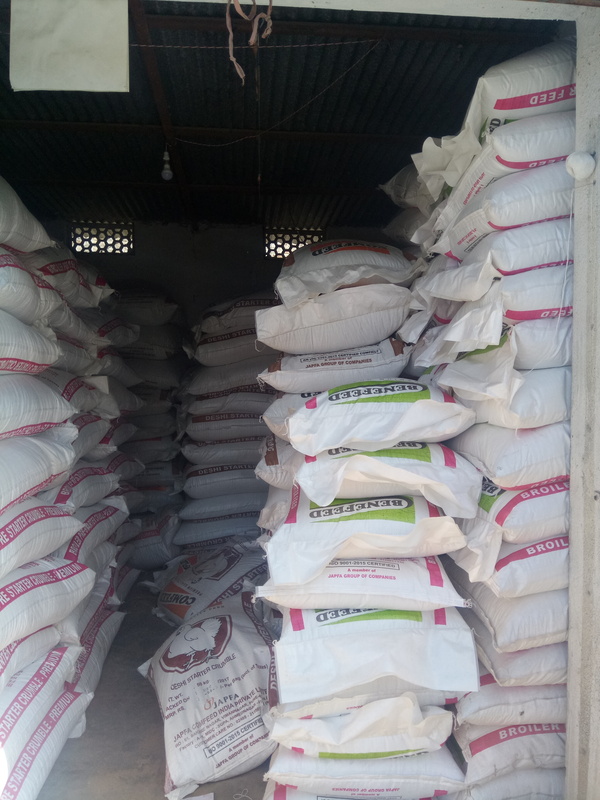 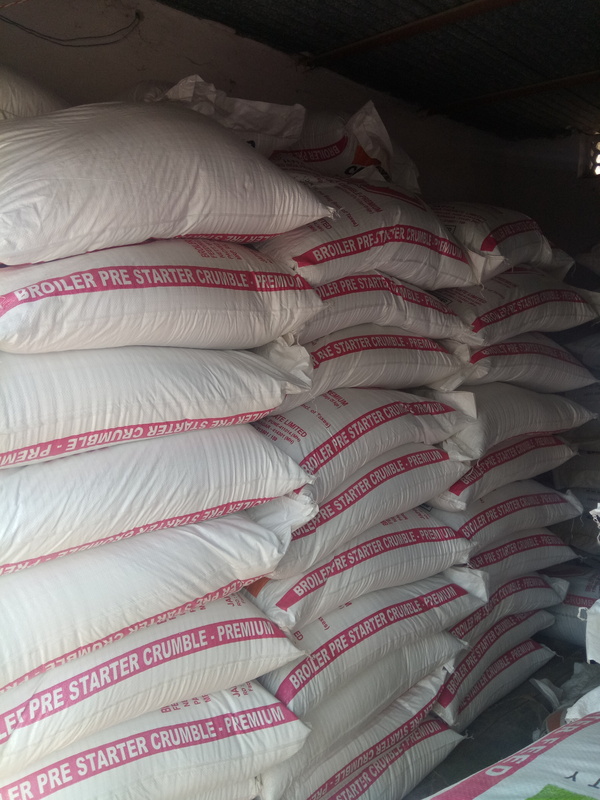 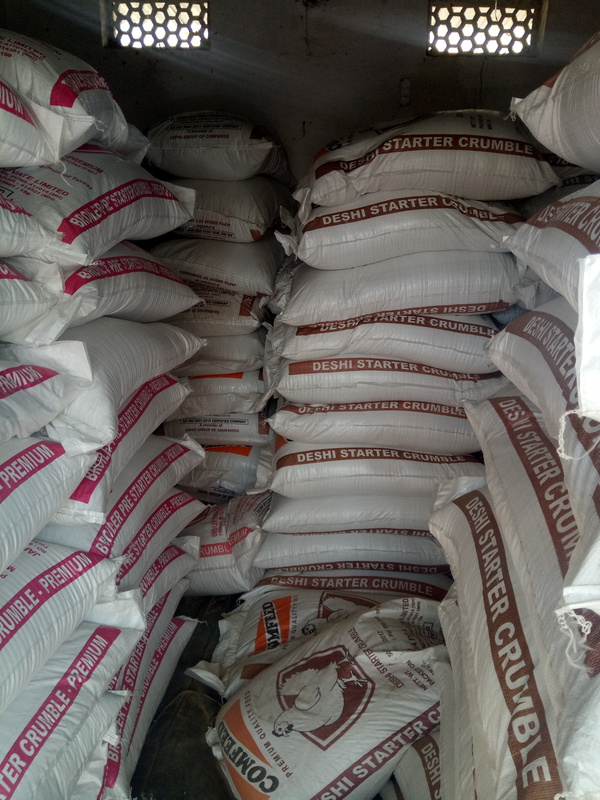 Poultry Supplements Available Here For Body Growth Of Chicks..